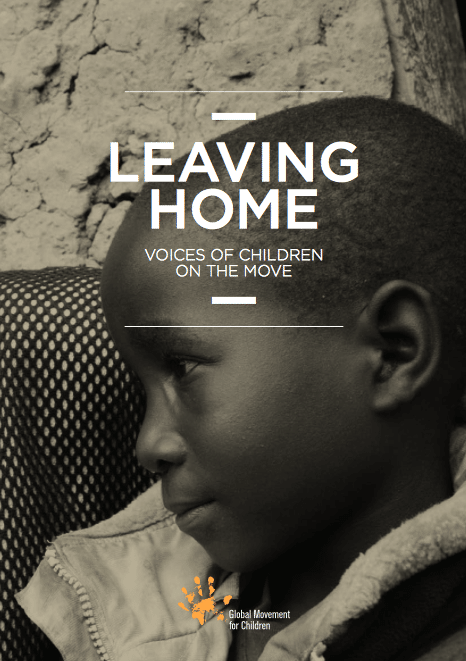 This report, based on recent research carried out by various international agencies and by academics, aims to give children a voice and allow them to describe in their own words their experiences of going on the move and analyse the range of positive as well as negative impacts that movement can have on children’s lives. The report asks children, why they leave, what they want and don’t want, the risks on the move, how children can stay safe, and where they can find help. It also draws conclusions and recommendations for the international community to employ.